Are Knipex Cobra Pliers Really the Best? Knipex is a German-based company, located in Wuppertal. They specialize in making pliers of all sorts and claim to make the best pliers in the country. But are Knipex pliers really the best? I carry a pair of water pump (or tongue-and-groove) pliers, commonly called Channellock, as they are often needed in my work. As a professional electrician, I depend on my tools for my living and am always interested in tools that will make my work easier, safer, or more efficient. 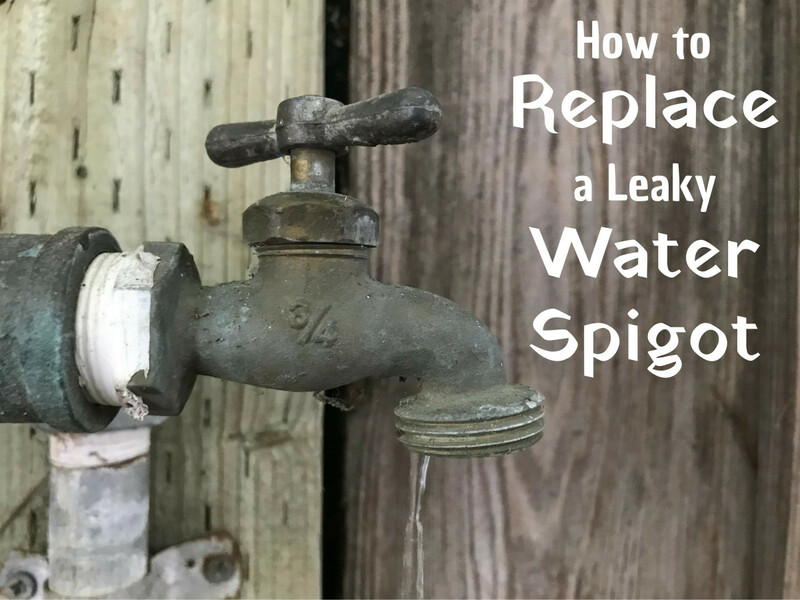 The Knipex Cobra pliers are of the water pump variety, and I welcomed the opportunity to find a replacement for the heavy, bulky pliers on my tool bags. Given a chance to use the odd-looking Knipex Cobra pliers, I was happy to try them out. 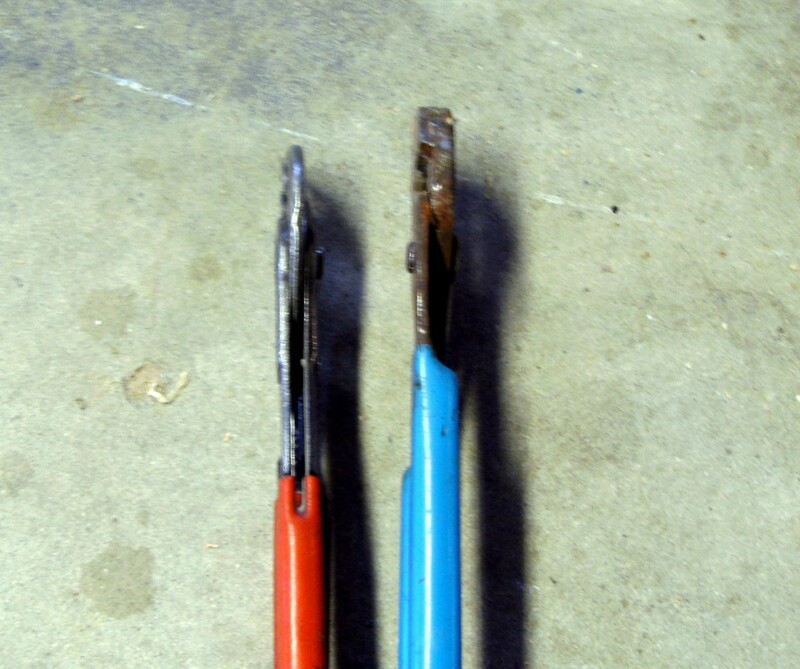 Knipex (red) and other brand (blue) water pump pliers. Note the difference in jaw width. 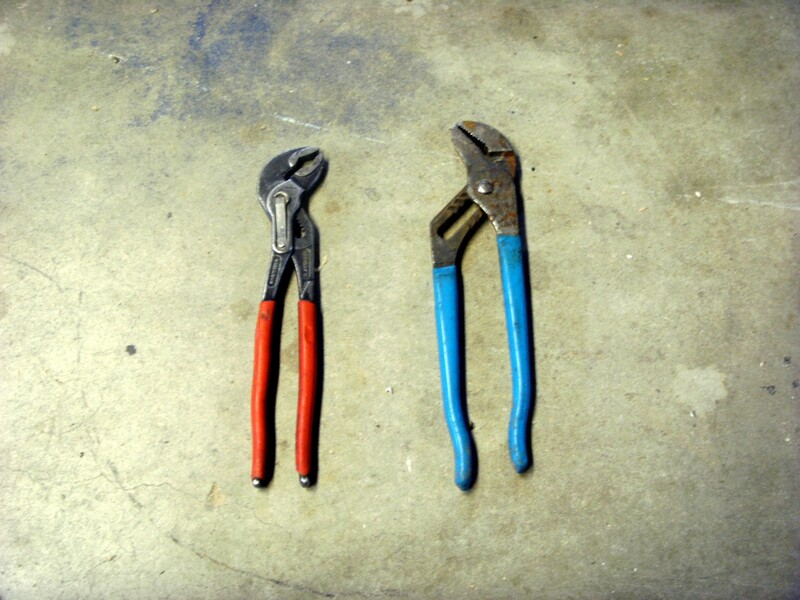 How Do Knipex and Channellock Pliers Compare? Weight. The Knipex are much slimmer and as a consequence much lighter to carry all day long. They will also fit into smaller spaces, spaces that the larger pliers have no hope of getting into. Durability. Compared to my old pliers, the Knipex have lasted considerably longer. The teeth are extremely hard and difficult to damage. Ordinary pliers have much softer teeth that easily bend and make holding on to a work piece much more difficult. Ergonomics. The Knipex pliers are ergonomically designed and easy to hold and grip with. The handles are the right size and shape, fitting the hand very well, and it really does make quite a difference over a day's work. Jaw grip. 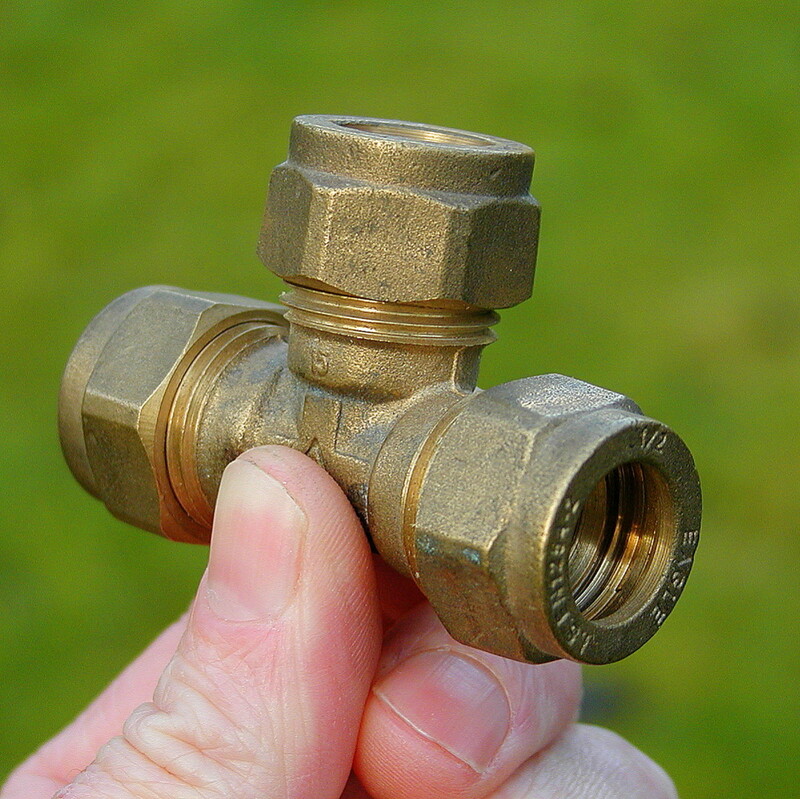 The jaws are a semi-circular rounded design, making for a much better grip on round items such as plumbing pipe; other designs have flat jaws that do not grip nearly as well. The force needed to hold a pipe is amazingly small; these pliers would nearly replace a pipe wrench for smaller work. The Cobra style also has a wider range of jaw openings to choose from, and that can make a difference. Other features. The Cobra style that Knipex makes has a small spring loaded button on the side for easy, one-handed operation when changing the jaw opening. Knipex also makes their alligator style of water pump pliers—a more traditional style that does not have the button and instead is adjusted the same way other pliers are. I prefer the Cobra style even though the button was lost after only a few weeks of usage. The supporting structure for the button is still there, and I have used them with no problem for several more years. Although considerably more costly than other water pump pliers, the Knipex Cobra and Alligator series of pliers are a very good buy in the long run. They are much easier to use, grip better, and last longer. When my current pair finally wears out (if they ever do! 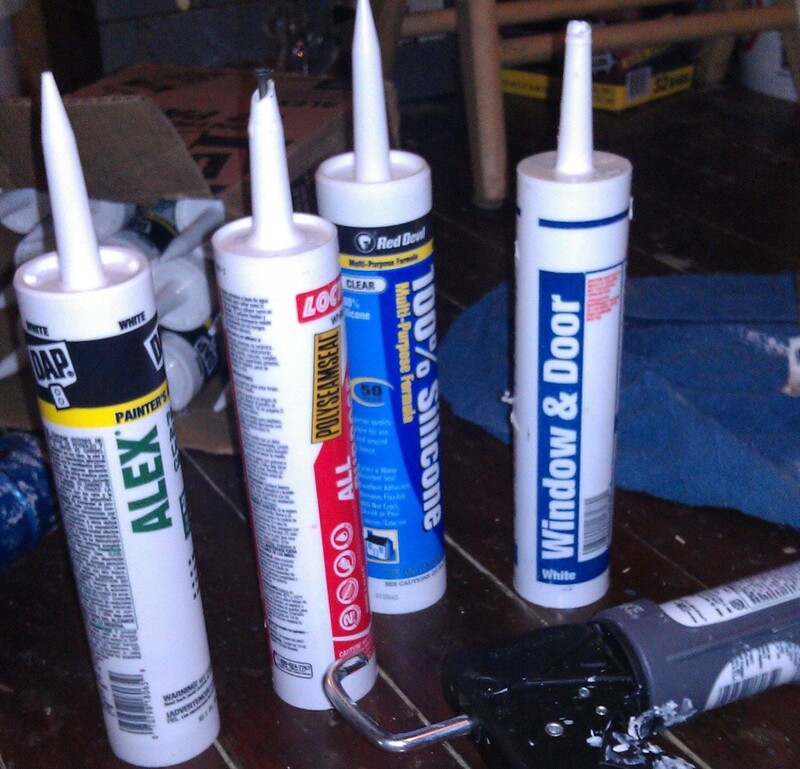 ), I will certainly purchase another pair—they are incredibly handy for not only the professional but for the homeowner doing their own home repairs and home improvement projects as well. While not commonly available in retail stores, they are readily purchased online at Amazon and other locations. 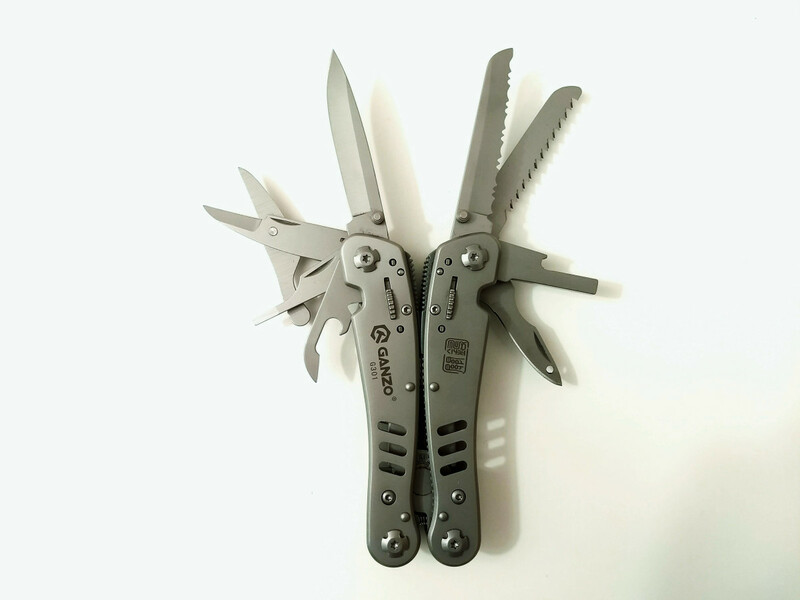 Ganzo G301 Review: Can the Best Budget Multi-Tool Take on the Big Dogs? I have about 40 knipex pliers. Ive never lost the "button" for adjustment. Or a screw. Every single pair is still near perfect. The ones used and abused most 10inch cobra, 10 inch pliers wrench. Used as hammers, pressing(squeezing) in extremely tight roll pins (very hard metal). 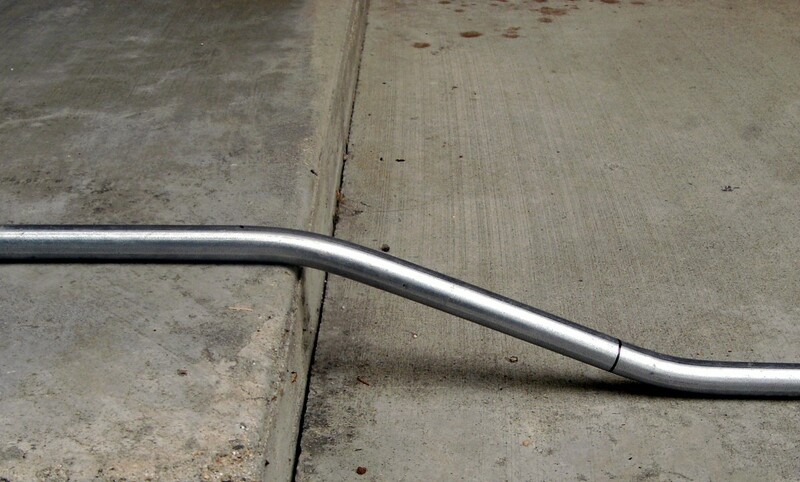 Pry bars etc. Abused daily at work. And not a single problem. Very high quality. Id recommend buy these first, and never buy again. Or buy crap then buy these later. LOL - I'm the opposite. Channellock makes a decent set of pliers, but can't compare to Knipex for how hard they can grab, given that both are the same size. Those curved jaws and harded steel just can't be beat. Good job, Voted up and useful. Good question. They are becoming more popular now, and can sometimes be found in home improvement or tool stores, but I've never seen parts. What or where to go when you need a part replaced and live in USA. I use Knipex Pliers for my stained glass. I have the glass nipping pliers, grozing and breaking pliers. Knipex makes a good product. Personally I find anything that I buy that is made in Germany is great quality. I haven't seen them - I'll have to try and find a pair and check them out. Thanks for the response. Knipex are great pliers. People should also try the Irwin GrooveLock pliers, they are very much like the Knipex but easier to adjust and less expensive.